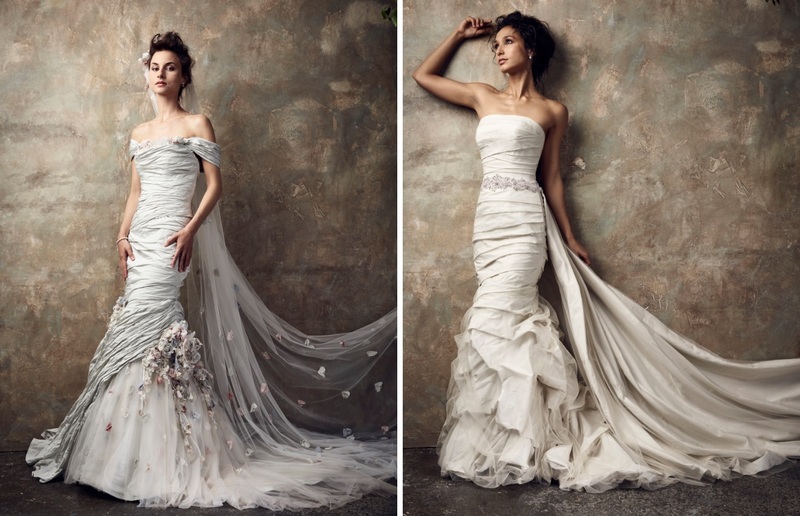 Ian Stuart shares & demonstrates his top designer secrets. 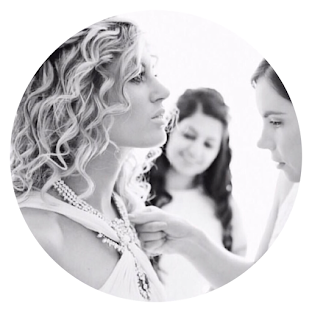 With over 25 years’ experience, Ian is acknowledged as an international award winning designer and this is a great chance to get to meet him personally. 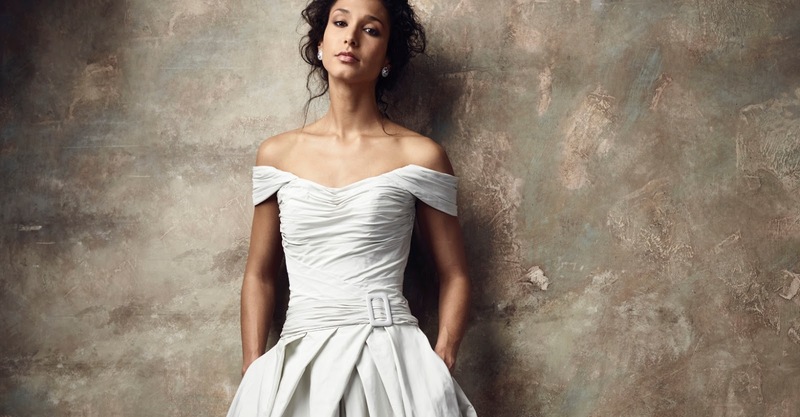 The evening is perfect for brides who are beginning their search for THE dress, and Mothers of the Bride or Groom who are looking for advice on how to look more glam! 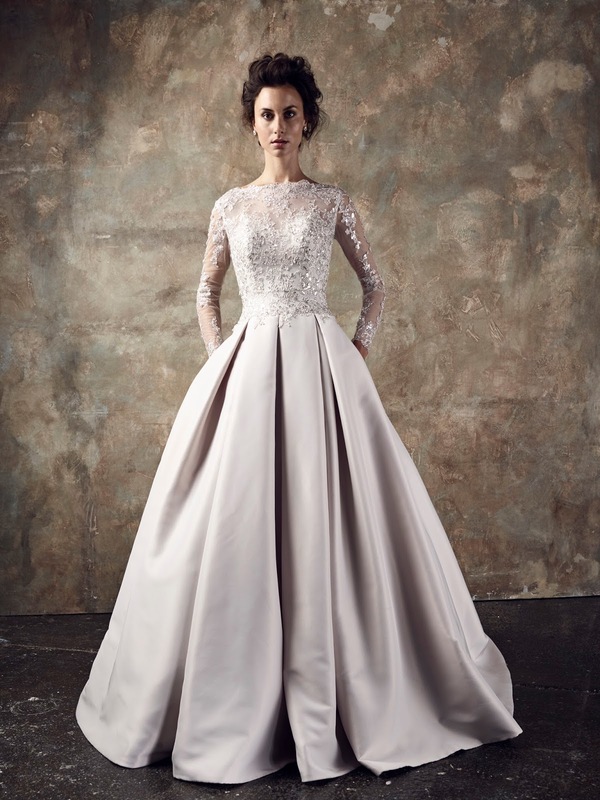 You will leave the evening inspired, energised and equipped for finding your dream dress. 6.30 pm: You will be greeted with a glass of Fizz and canapés. This is the perfect time to browse the collections, and get a feel for Ian’s signature style. 6.45 pm: The Workshop will begin. 7.45-8.30 pm: Ian and his team will be on hand to answer any questions. 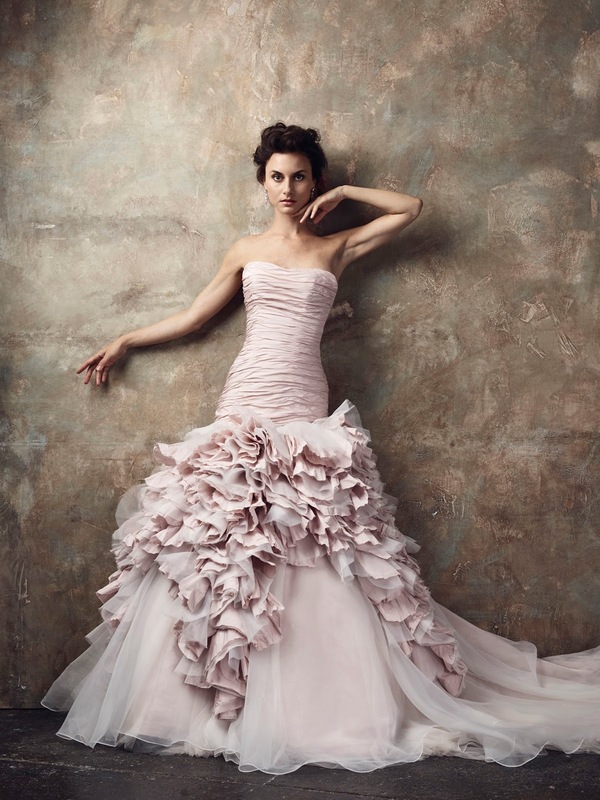 Want to discover more about Ian Stuart? Click here.